Hawthorn Football Club is saddened to learn of the passing of 1961 premiership player and former judge John Winneke, AC, RFD, QC. 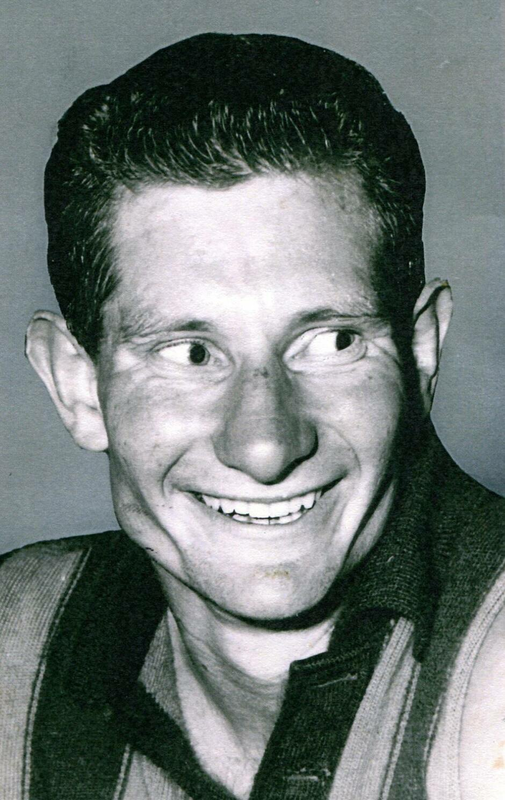 John played 50 games as a Hawthorn ruckman in the early 1960s, culminating in the club’s inaugural premiership. After retiring from the VFL, he went on to serve as judge of the Supreme Court of Victoria. He was also named the first President of the Court of Appeal of the Supreme Court of Victoria when it was established in 1995. John passed away yesterday, aged 81. Through his work and life, John had a profound impact on many people and his legacy will always live on at Hawthorn. Hawthorn Football Club would like to extend its sincerest condolences to John’s wife Sue, children Andrew, Christopher and Anna and the extended Winneke family.